Woollyhugs > Latest.. > Auction > Spring Auction 2019 > Spring Auction. Number 60. Super cute felted Easter mouse clip on decoration in little green bonnet. 60. Super cute felted Easter mouse clip on decoration in little green bonnet. Inc tail approx 15cm long. Adorable! item name : Spring Auction. Number 60. 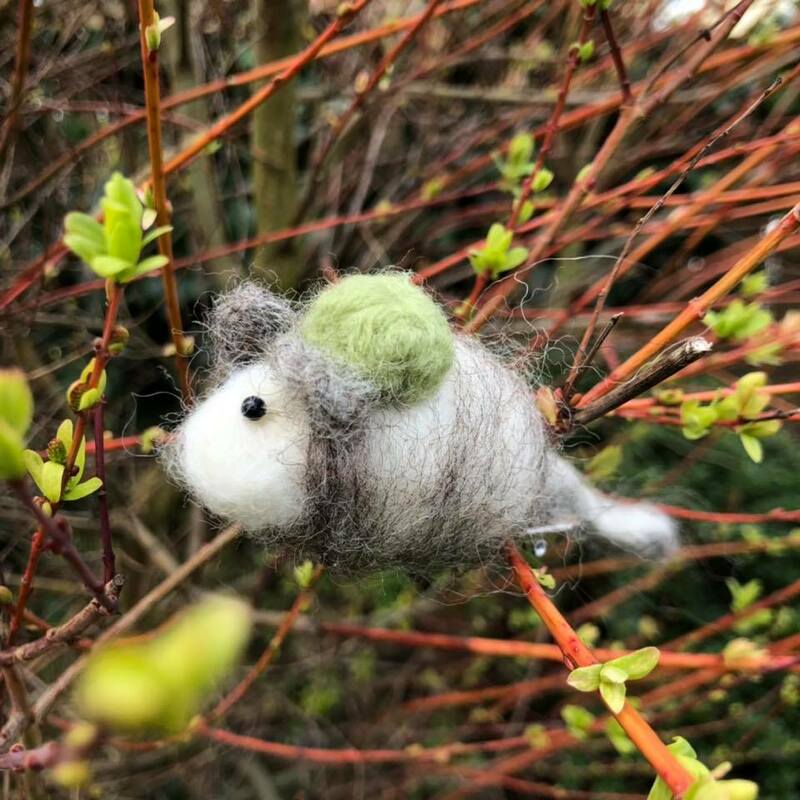 Super cute felted Easter mouse clip on decoration in little green bonnet.